I have now been blogging for almost 5 solid months – consistently publishing content 3 times a week. I have always loved the experience of publishing content that I am proud to call mine. However, off late, I realized that I was feeling a little directionless and somewhat lost. I wasn’t sure that I am headed in the right direction and whether the site has a well-defined structure to it. In short, Elementum Money was going through an existential crisis. Why does it exist? So, what did I do? I talked about it to a friend and it sure was an enlightening conversation. When I started with my foray into preparing for Certified Financial Planner, it was always with the thought of financial planning specifically geared towards women. Having been an alumnus of a fiercely feminist institution – Lady Shri Ram College – some character traits always survive. 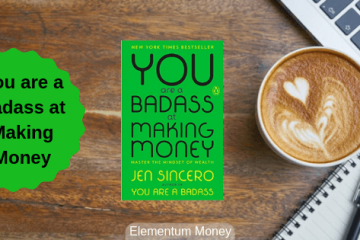 The seed for Elementum Money or even the faintest version of it was planted in me during one of my coffee meetings with two close school girlfriends. By then I had been working with my first bank for a year and I started talking about Home Loans as well as some of my first few Mutual fund investments. The other two friends were a little zapped and talked about how I knew so much more about Personal Finance than they did. And these were above average smart, worldly-wise ladies I am talking about here. The thought of entrepreneurship has always been latent yet bubbling in me. I realized personal finance is an area that I am interested in and one where I believe I can make an impact that improves lives of people. 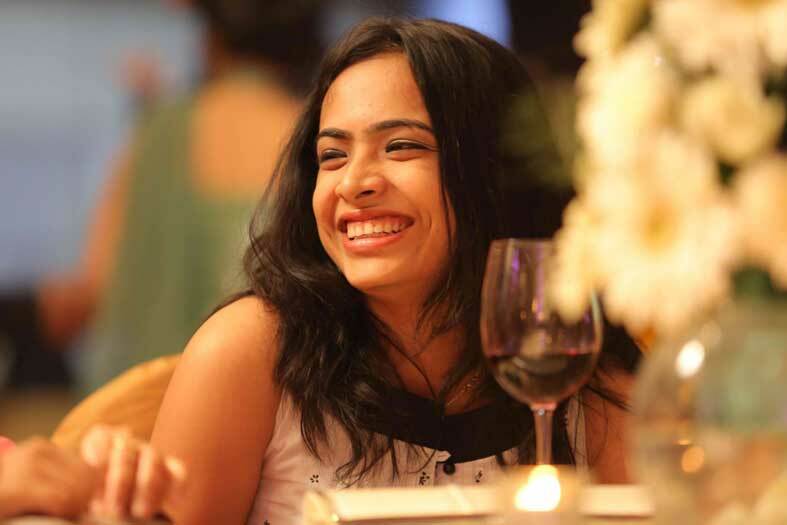 DO WOMEN NEED CUSTOMISED PERSONAL FINANCE? To me, feminism is simply about inclusion. 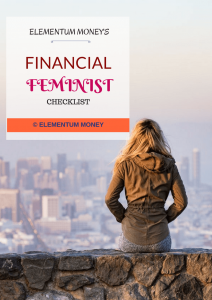 When I talk about Elementum Money being the one-stop site for women to drop by and address all their personal finance needs and questions, it is only in an attempt to get them to start talking and thinking about an area that social conditioning has made them shut off against. 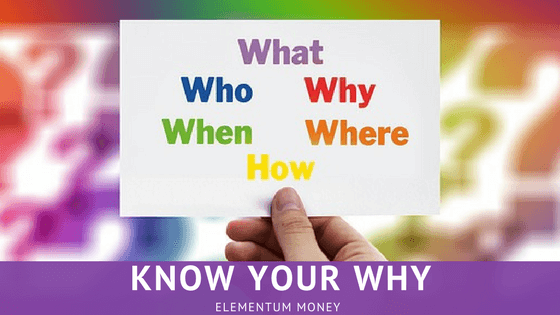 If Elementum Money is now aiming to become the “Thinking woman’s money blog” then it implies addressing all money questions – be it rational process-driven or decision-making ones or the emotional aspects of money and the biases that might be impacting it. The reason why women often need to be addressed separately is the fact that for long, finance has been seen as a haven for men. For way too long, financial marketers have yielded to the temptation of showcasing the products as sophisticated which simply ends up confusing the audience. Finance can be simple. Personal finance can be customized to the person’s needs. As a woman, I want to talk about things that other people in the industry might not, but which are important to get women to pay this aspect of their lives more importance. When given the right input and the appropriate impetus, there is nothing women can’t achieve. 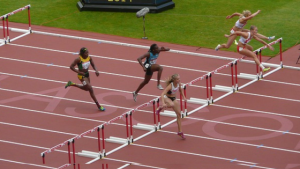 Most women today lead complex lives and have to multi-task at all times. In such a scenario, they often end up leaving this part, money and personal finance, to the men in their life. 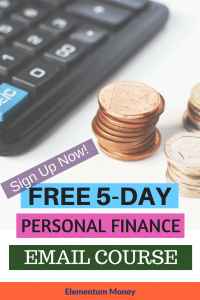 However, today Personal Finance is almost a survival basic – money is a necessity and only if you understand how to manage it better can you really make the most of it. What women then need, is palatable simplified information that does not use jargons or confuse. They need a place, a community where no money dream is too big or too small, laughable or weird or even unachieveable for that matter, but which encourages them to really go for it. If you are looking for simplified version of personal finance and all aspects money, you are at the right place. While the site aims to cater to areas which women will really dig, men are more than welcome in this community. If you are not even conscious or aware of your financial goals, or you are struggling on your path to achieve them, then Elementum Money is still for you. If you are looking for a place which demystifies all things money, then Elementum Money is a friendly habitat for you. For me, this is a direction I have always wanted to go in. When I finally had the clarity, this also meant a new look for Elementum Money. This logo, like all others, holds many secrets in its’ simplicity. At it’s base, the colour I have chosen is a deep shade of blue. The base emotion the colour is associated with is Trust (Think: Tata). To me, this emotion is of utmost importance in any relationship when it comes to money. The same holds true for the relationship between Elementum Money and it’s readers. The trustable blue has an overlay of orange on it. Orange is a colour associated with being bold, playful and exuberant. Playfulness and exuberance are emotions generally not the first ones which come to mind when you think of finance. I want to change that mindset because when done right Personal Finance can indeed evoke these emotions. Being bold comes with the territory of personal finance. Elementum Money is made up of two fonts – an elementary basic font for the word Elementum and a swag-like font for Money. Understand the basic elements of money and it could very well bring swag into your life.